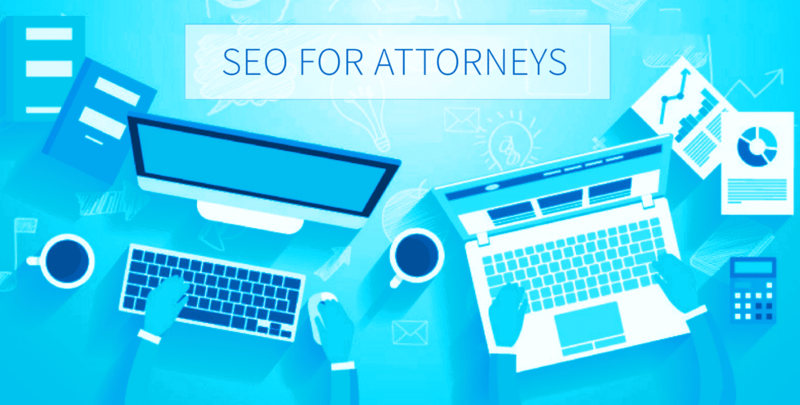 If your law firm is experiencing a disconnect between its online presence and obtaining new business, it might be time for an SEO overhaul. Search engine optimization (SEO) should be the first line of action in your organic (unpaid) marketing strategy as, if you’re not on page one, you’re nowhere. Even though the legal industry is very competitive in terms of PPC and other forms of digital advertising, a solid SEO strategy can give you a significant boost. So, let’s look at some of the things you can do right now to improve your law firm’s page ranking. Each page on your site should have a unique URL and its own keywords. The URL title of your page should match the page topic. For instance, if the page is about family law practice in Minneapolis, your page title (and URL) should be “family law practice Minnesota”. Having your pages clearly and simply described in the title will make it easier for people—and search engines—to find you. The simpler the better is always the best strategy. It’s also a better strategy for getting people to click on your link, as an unintelligible barrage of letters and numbers, such as www.yourlawfirm.com/file6376ks? @4356jhjdeee doesn’t appeal as much as a recognizable phrase, like www.yourlawfirm.com/family-law-minnesota. URLs that contain your target keyword will always perform better. Meta descriptions are what we see beneath a page link when we access a search engine. It’s a brief, 160 character-summary of what your site visitors will find on the page and can seriously influence whether people click on your link or your competitor’s. Most CMSs (WordPress, for example) have a module where you can write up your meta description. Make it clear and concise and be sure to include the keywords for that page. Each page can be assigned various keywords, or meta tags. These should be researched with a tool such as Google Keyword Planner to be sure you are covering all your bases. Breaking up your content into smaller, bite-sized chunks is not only better for your site visitors, it’s better for your firm’s on-page SEO as well. Search engines use these headings to differentiate and prioritize content. Give them H1, H2, H3, and H4 headings and include your keywords in them as much and as naturally as possible. Schema markup is microdata that can be added to your HTML snippet as a way to make your page stand out. Using schema markup, you can include your Yelp, Google or Bing ranking, display the page publication date, and highlight keywords or phrases. Google has a markup helper tool that will guide you through the process of developing your schema. One of the most effective ways to boost your on-page and off-page ranking is to be consistently posting (and cross-posting) quality content that is relevant to your niche. The more you post, the more often you will be indexed in the search engines, and the higher your page will rank. When it’s time to post your blog, be sure to cross-post on your social media platforms for maximum reach. This will drive traffic back to your site, which is also a significant arbiter of rank. Off-page SEO is everything that happens to do with your website outside of your website. For instance, it would include the number of times you are mentioned or linked back to on another site, blog, and so on. It tells Google what other people think of your site. Think of your website like you would a quality hotel: you need to take care of your reputation as well as what people see on the outside before people will even think about booking a room. Links: these are the links back to your site from another site. If there are no links that point back to your site, it’s hard for search engines to determine how important it is. Trust and authority: The trust factor is determined by your authority in your niche. Once you’ve posted all that great content, getting other sites to link back to that content will create trust as will reviews and ratings on Google, Yelp, Yahoo, Bing, and so on. Social bookmarking is also a way to build trust. Leverage Twitter as well as sites like Reddit, Stumbleupon or Dig to build authority. Social media: If your social sites are actively engaging your audience, they will contribute to your search engine ranking in a big way. So, if you’ve been ignoring your social properties, now’s the time to get back on the train. Be consistent, be responsive, get rewarded. Of course, this is nowhere near an exhaustive or complete guide to boosting your SEO ranking – but it’s a good start. If your law firm needs an SEO overhaul, maybe it’s time for an SEO audit. Contact Us today to get started.